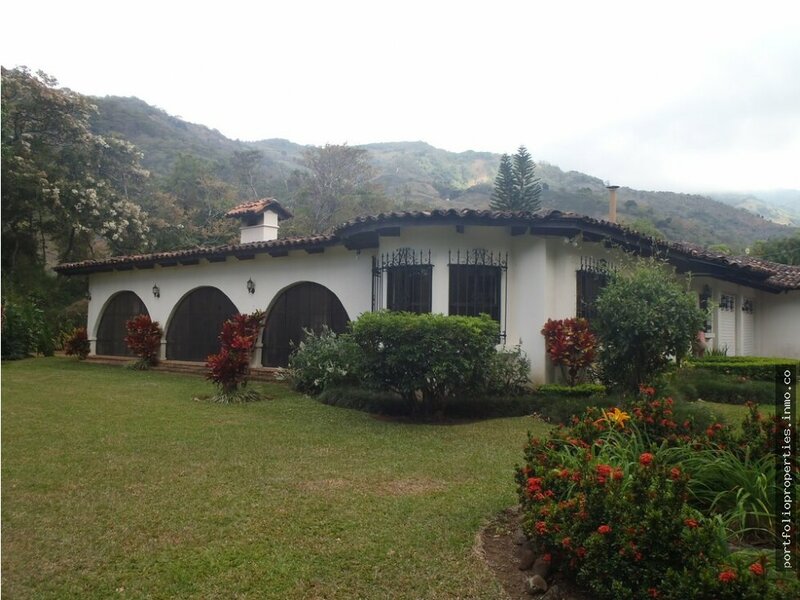 Beautiful estate property of 3 hectares, quiet and convenient, and well secured. Two quality rentals.....PROPERTY IDEAL FOR HORSES, MORE HOUSES, RETREAT CENTER, ETC. Larger house.... 3 large bedrooms, office, music studio, and extra bedroom...Located on 3 hectares of land. 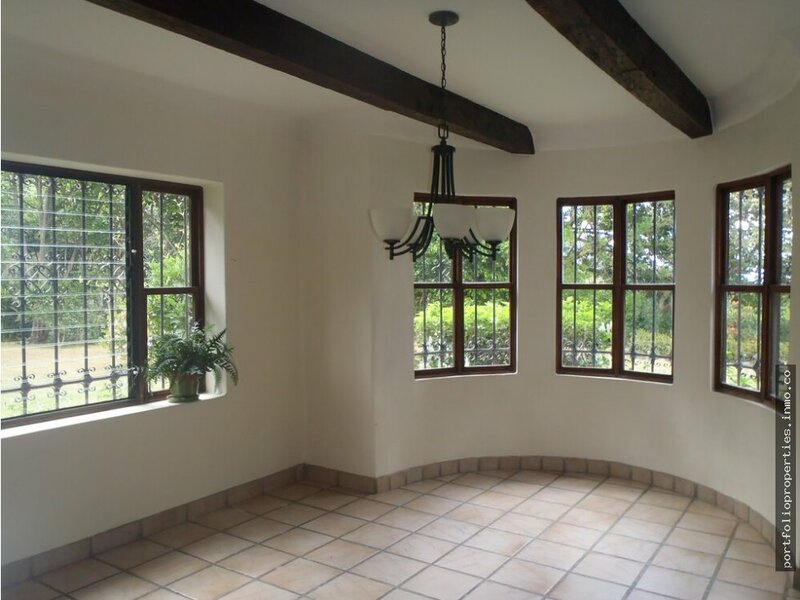 Also on property, an additional 2 bedroom very nice house for guests, rental or caretakers. Spreading gardens, coffee plantation, fruit trees, on almost flat terrain. Also, a large storage building, main house garage for 2 cars, very secure!!! Option to rent main house for $1,800. 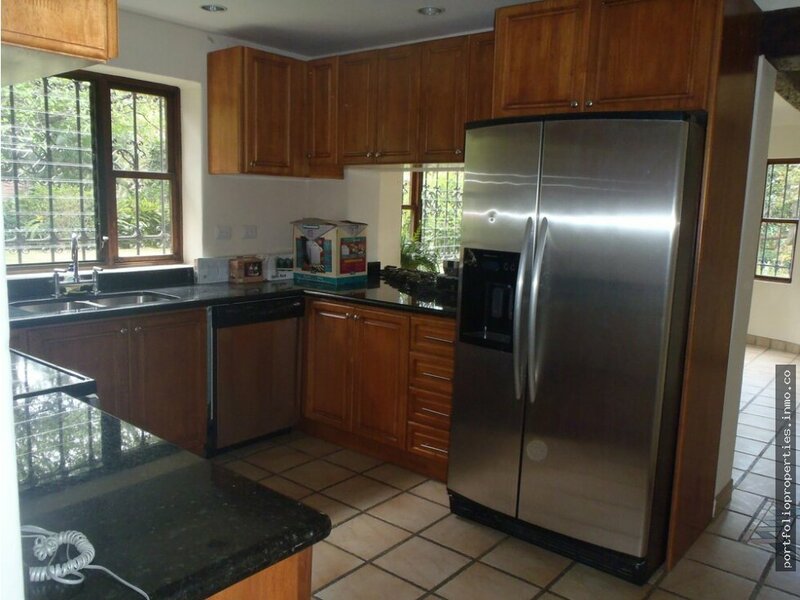 per month, including luxury kitchen appliances, even music studio. Garden maintenance included....Very secure gated property, live on caretaker family. Medium sized house also can be rented for $1,300. month, unfurnished.